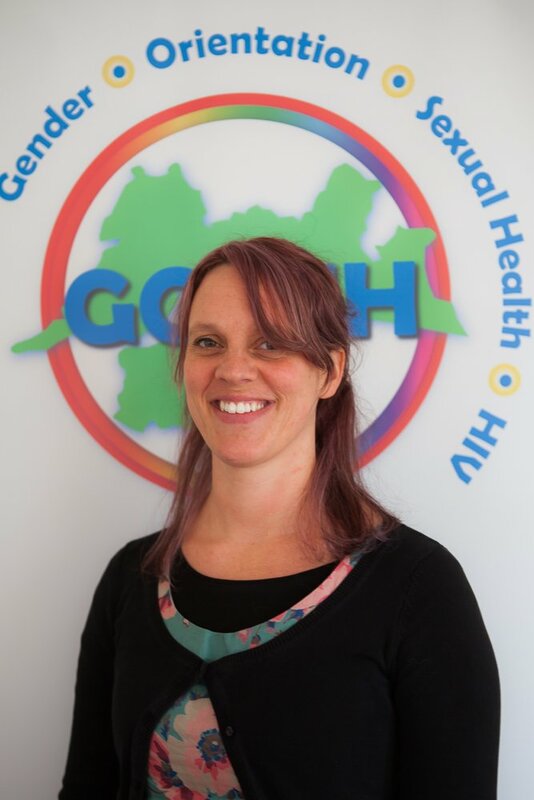 Rachel joined the GOSHH team in 2015 taking up the role of Youth Worker. This role involves educating, listening to and empowering young people in the Mid-West region regarding issues around sexual health, gender and orientation. Rachel hols a BSc in Psychology and graduated with an MA in Social Work in 2003. She has experience working as part of many different projects with young people across the UK and Ireland. Rachel works on Wednesday, Thursday & Friday.